The unique frustrations of blended families and tools to overcome them. How to handle anyone with a "high conflict" personality. How to create boundaries. How to help your children have a smooth transition between homes. How to interact with the ex. The single most important thing to remember as a stepmom when times get tough. 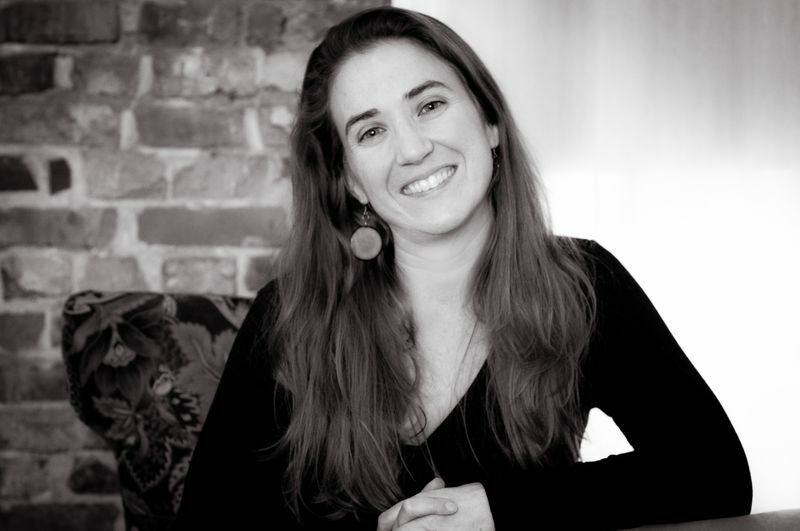 Nathalie Savell lives outside Baltimore, Maryland and is a Holistic Psychotherapist & Step-mom Coach. She is a bio-mom to a 3 year old boy, step-mom to an 8 year old boy. She considers herself a "personal growth junkie" and loves supporting people to be the best version of themselves. 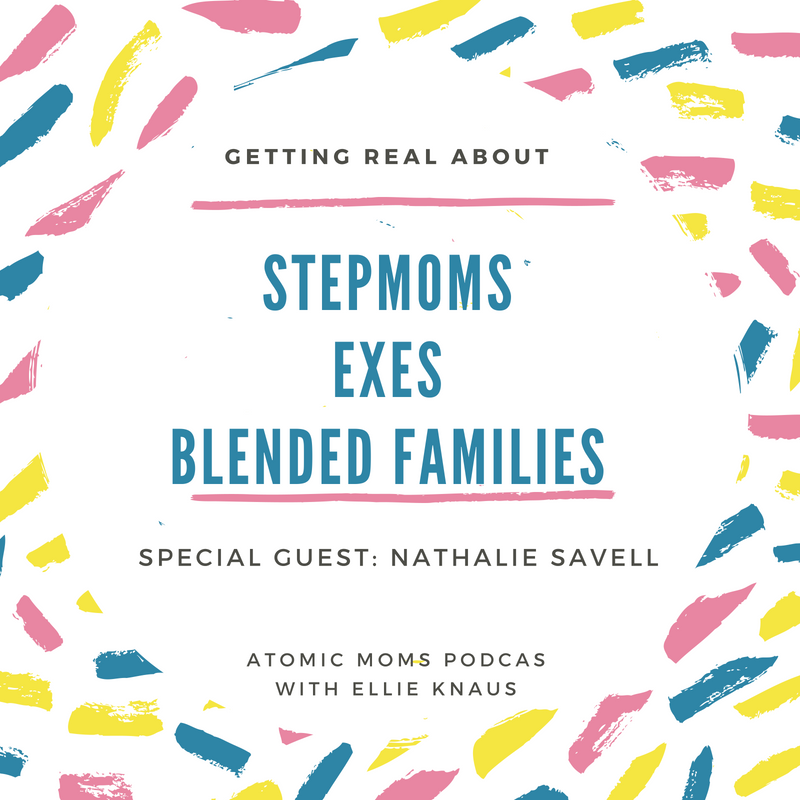 Join Nathalie's Step-mom Strong FB group here. KIDZ-CON.COM: AUGUST 11th and AUGUST 12th in Los Angeles. 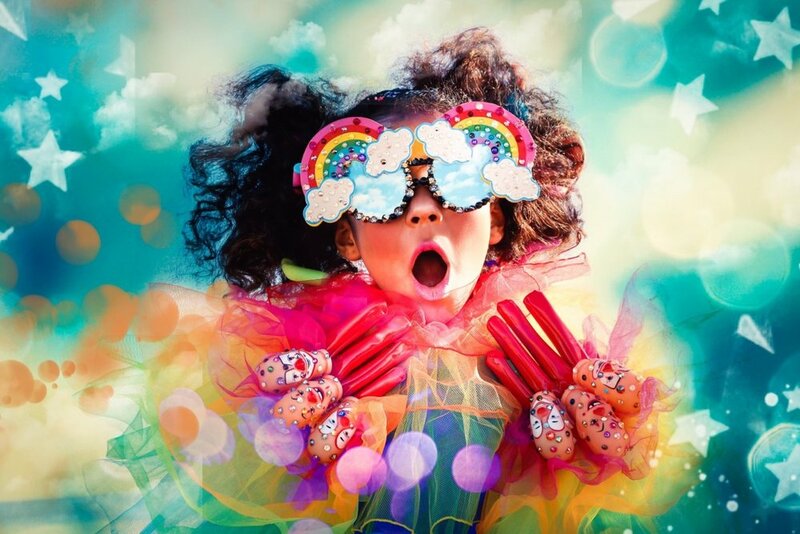 KIDZ-CON has thoughtfully chosen cherished children’s fashion brands, sweet delights and captivating activities. Bring your family, friends, sweet tooth, and most importantly your KIDZ for an experience like no other! This two day event will include shopping, laser tag, and even an arcade room. Tickets are only $20. Atomic Moms hopes to see you there! Owen O’Neill: our NYC sound engineer, Jeremy Turner: original theme music, and Natalie Truly. Minivan Confessions: Road trip Hacks, Marriage Help, and Mama Anxiety Salve | Emily Price, LCSW Returns!